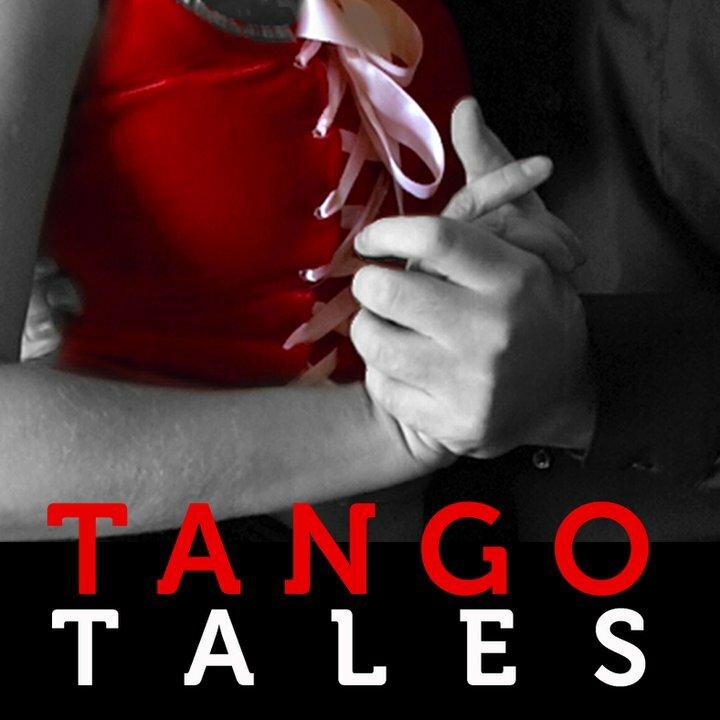 Published as: books, notes about tango. Subject(s): Argentina, tango - music. Published as: books, notes about tango. Subject(s): Argentina, tango. Published as: books, notes about tango. Subject(s): Argentina.